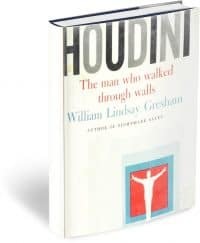 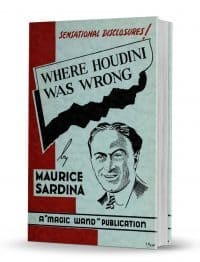 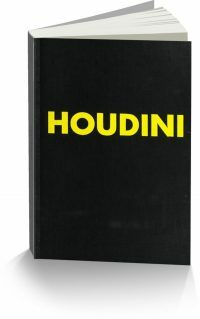 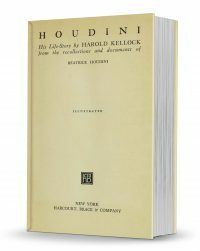 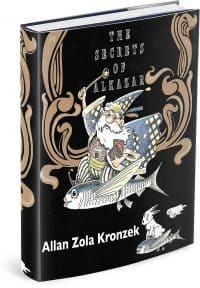 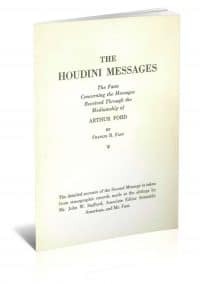 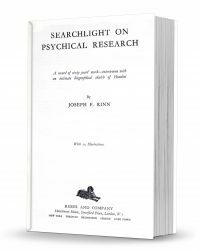 A record of sixty years’ work – interwoven with an intimate biographical sketch of Houdini. 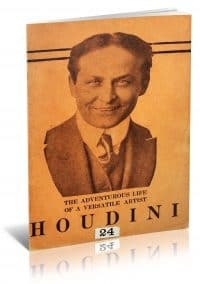 In The Adventurous Life of a Versatile Artist, Harry Houdini gives you a very personal guided tour into his amazing life and career. 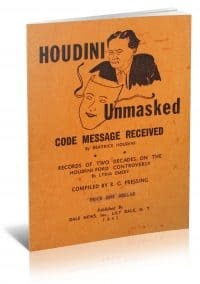 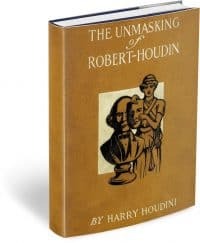 Houdini unmasks his greatest master.